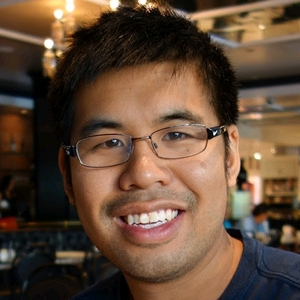 A Software Engineering graduate, Kar Yung Tom is a games enthusiast with high-level tournament experience in chess, Magic: The Gathering, poker and daily fantasy sports. In this show, KYT interviews personalities from the gaming world with a focus on up-and-coming Canadian talent in the world of MTG. 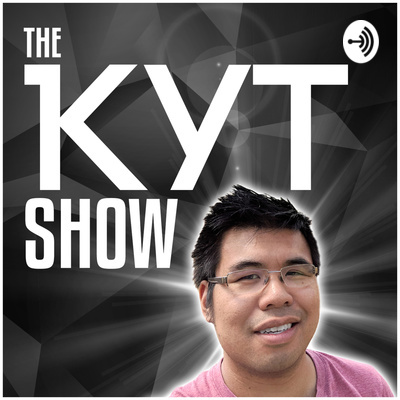 KYT reunited with Jay this weekend and on their way to driving to the airport for KYT to go home, they talk about War of the Spark, being an MTG Dad and if a million dollars would be mean something different now than when they started Eh Team. KYT chats with FaceToFaceGames.com Red Deer Open+ Champion Truman Yee to talk about winning with Whir Prison, what he might bring to MagicFest Calgary and how he got into photography. I chat with FaceToFaceGames.com Toronto Open+ Champion John Robbins to talk about his Izzet Phoenix deck choice and his up-and-coming Magic team: The Chilled Guild. On this episode, I sit down with FaceToFaceGames.com Saskatoon Classic Champion Justin Lee to talk about his win, his deck choice of Bant Spirits, his background and the state of Saskatchewan Magic. On this episode, I have conversations with 2018 SCG Las Vegas Team Open Champion & 2018 Eternal Weekend Finalist Cyrus Corman-Gill and Pro Tour Top 8 Competitor Wilson Mok. Welcome to my new show! Mike Ervin won the FaceToFaceGames.com Calgary Open+ with Merfolk. Jesse Smith, better known as Smi77y, was one of my co-hosts for the Eh Team, one of the most popular MTG podcasts ever.